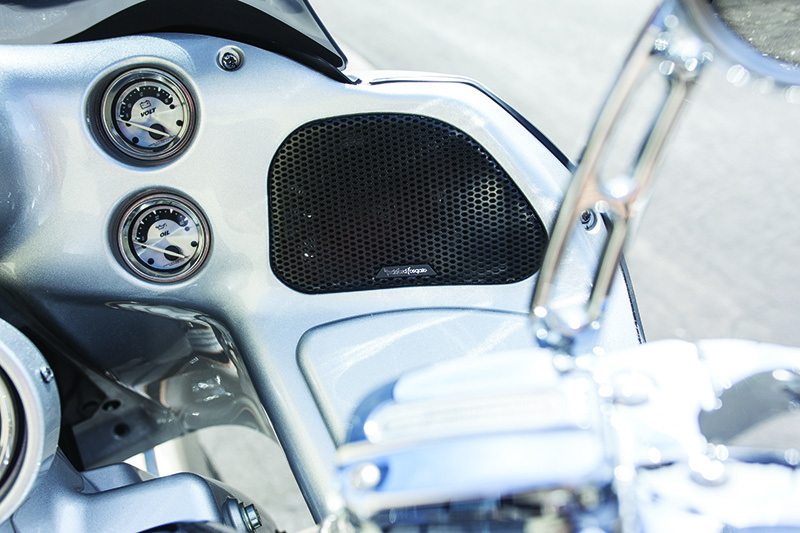 Ergo Audio offers a wide range of DirectFit and universal style speakers and amplifiers made just for motorcycles. All of the equipment is Marine Certified and is backed up by our Lifetime Guarantee on Labor. 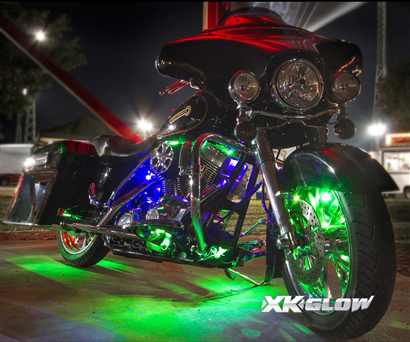 We also offer full lighting kits with single and multi-color options. Also available is the XK Chrome Controller which gives you over A Million color choices, dual zone control, audio sensitivity, and many more options. 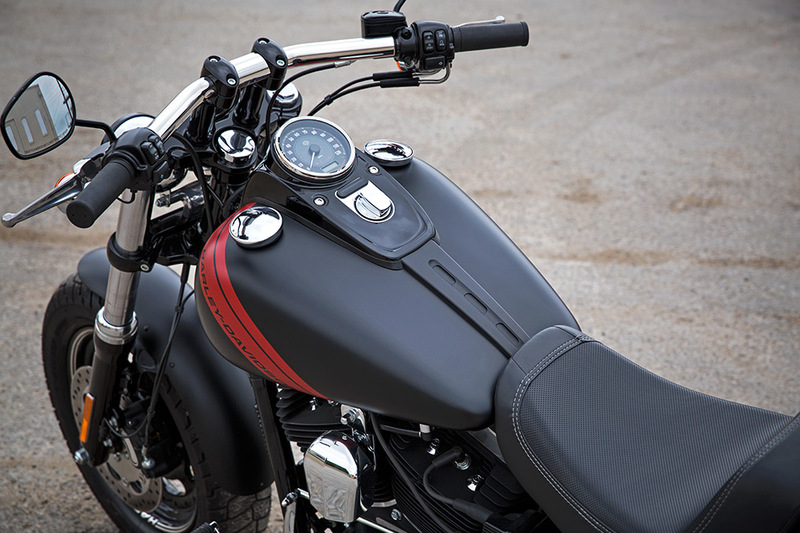 The XK Chrome Controller also offers the Smart Brake Wire, which is completely optional, however when it is installed, it overrides all of the LEDs when the brake is pressed turning them all RED and at FULL brightness, essentially making the entire bike into a brake light! Now that's safety!